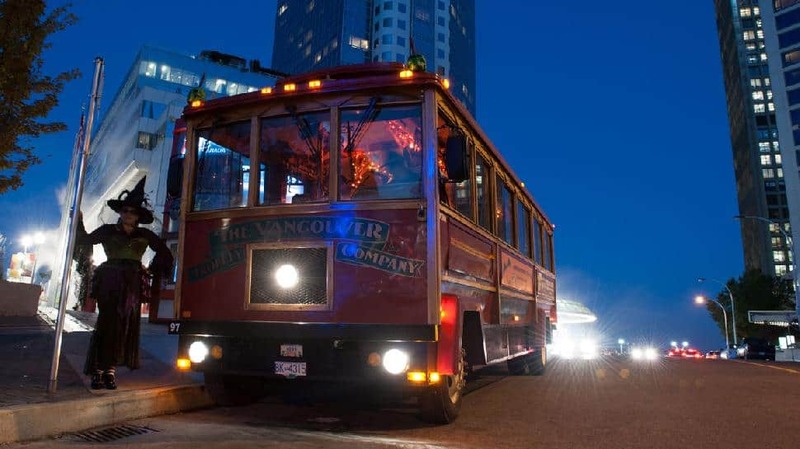 The Vancouver Trolley CompanyHaunted Vancouver Trolley Tours' adults-only adventures whisk intrepid souls around the city on vintage trolleys, as guides shares tales of murder and mayhem, ghosts and ghouls. Particularly upsetting once gruesome backstories are shared, locations include Mountainview Cemetery, the Vancouver Police Museum and Stanley Park, site of the unsolved Babes in the Woods murders which saw two young boys killed with a hatchet and left among the trees. 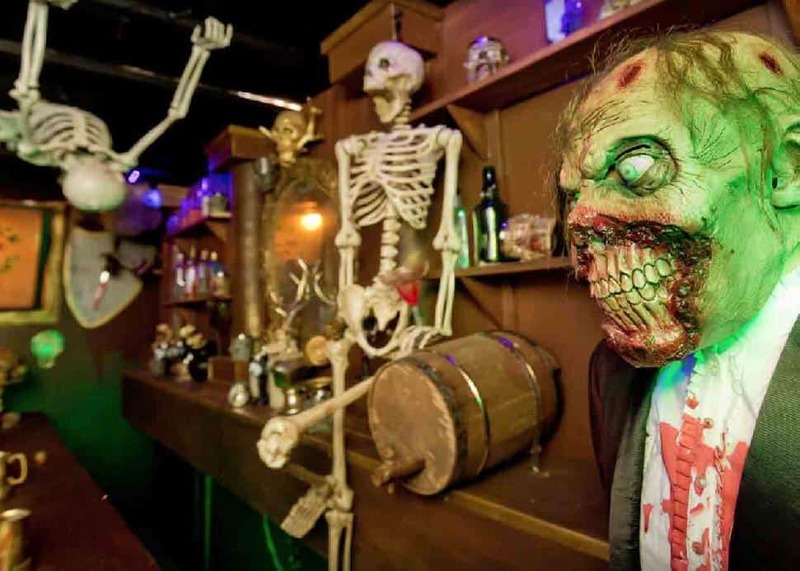 Potter's House of HorrorsWith 15 years under its belt, Surrey's favourite locale for ghastly thrills returns with an expanded offering. Guests at Potter's House of Horrors can find frights scattered about two different houses: crowd-pleaser Monstrosity returns due to popular demand while Devil's Descent is new for 2017 and brings with it terrifying industrial machines, spooky mine shafts and all sorts of nerve-wracking boos. Suzanne RushtonOne of Vancouver's oldest neighbourhoods is also its most eerie, with a history crammed full of fire, smallpox, unsolved murders and public hangings. 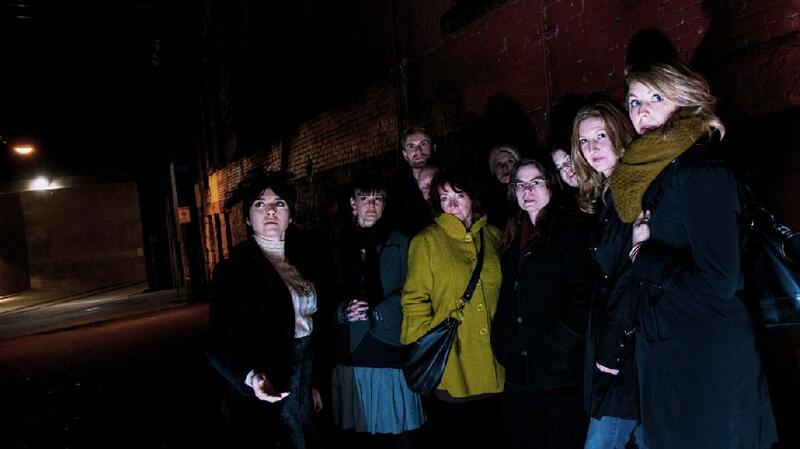 Forbidden Vancouver brings frightening tales to life during a walking tour known as The Lost Souls of Gastown. Hear all about the area's murky past and be on the lookout for ghosts such as gold prospector John Bray, who was shot in the head in 1898 but spent two weeks wandering the streets before finally succumbing to his injuries. 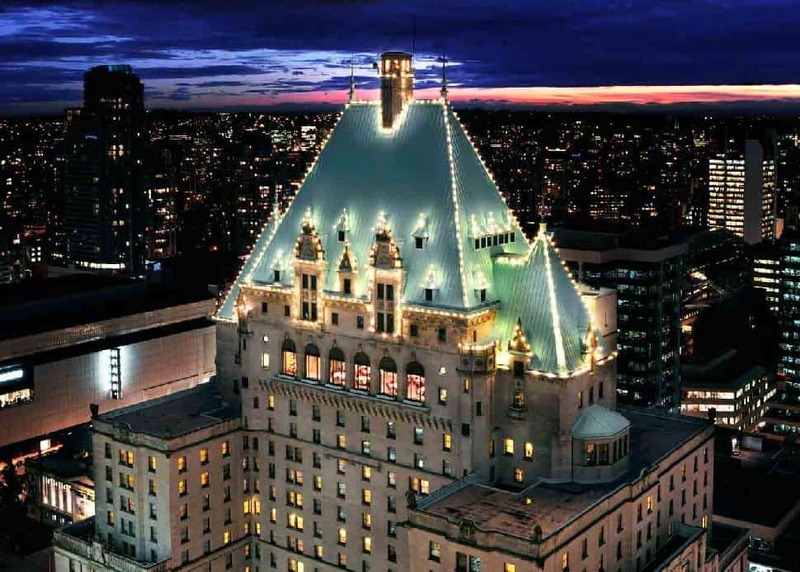 FairmontFairmont Hotels and ResortsPsychic and medium Chip Coffey stops at the Fairmont Hotel Vancouver to give a spirited talk and to investigate the hotel’s fabled Lady in Red. The apparition is believed to be the ghost of socialite Jennie Pearl Cox, who frequented the hotel’s ritzy ballroom in the 1930s and ’40s. She was wearing her favourite red dress when she died in a car accident near the hotel in 1944 and, today, she’s often spotted floating through the lobby or on the hotel's 14th floor. Ghostly Vancouver ToursThanks to Ghostly Vancouver Tours, the city’s scandal-ridden, spectre-filled history is revealed in walking tours around downtown and Gastown. 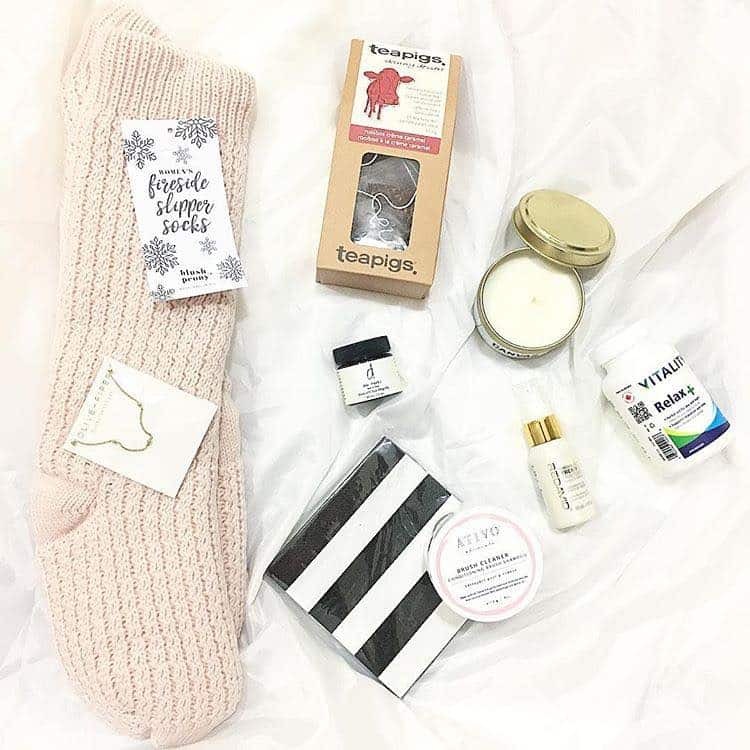 Stops include haunted sites such as the Vancouver Art Gallery, Gaoler’s Mews and Penthouse Nightclub, which boasts, as its resident spirit, a woman who enjoys opening and closing the windows late at night. 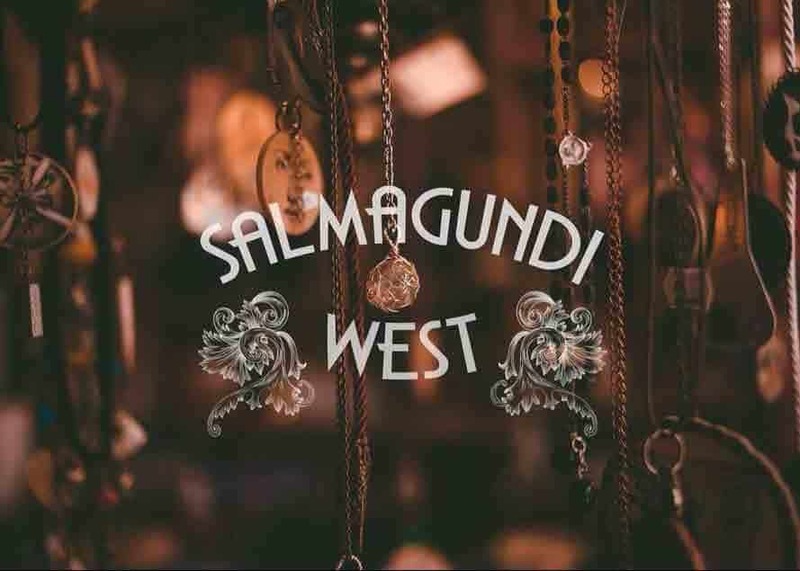 Salmagundi WestOne of the city’s quirkiest antiques shops is also the perfect spot for a psychic reading. Salmagundi West’s owner reports frequent odd occurrences that suggest multiple spirits are hanging around, dropping items and blasting cold air from cabinets. An old vault in the basement has such unusually charged energy that it’s used now for tarot card readings. 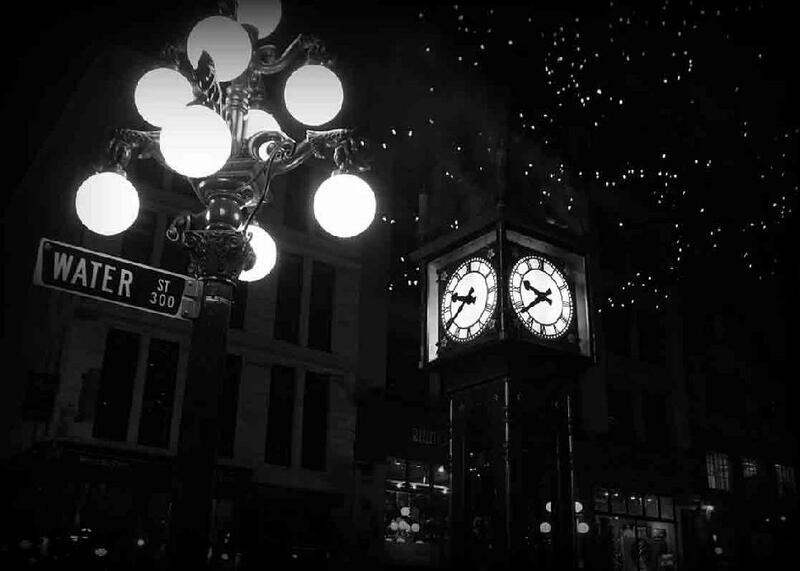 The Old Spaghetti Factory in Gastown has four resident ghosts who regularly scare the staff: a uniformed tram conductor, a mischievous red-haired fellow known as either Little Red Man or Looky-loo, a small boy named Edward, and a young girl with a balloon. 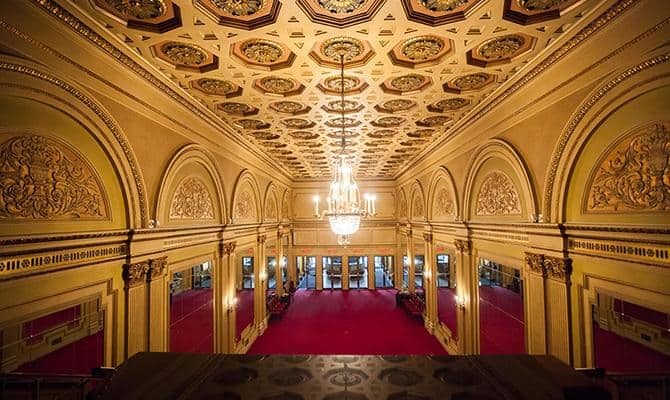 The Vogue Theatre has one ghost, believed to be a former staff member, while the Orpheum Theatre boasts three: a man who appears on the stage, a washroom attendant in the men’s room downstairs, and a well-dressed woman who gives a standing ovation before disappearing. At least seven ghosts reside at Hycroft Manor, including a nurse and a WWI officer. And Waterfront Station, often called the most haunted site in Vancouver, is teeming with spirits, including a mournful old woman who glows and a woman in a flapper dress who dances to 1920s music.